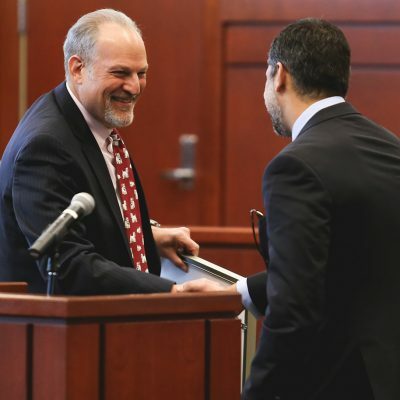 With more than 20,000 alumni around the world, many of the University of Florida’s Levin College of Law alumni continue to assist with the college’s growth and development. 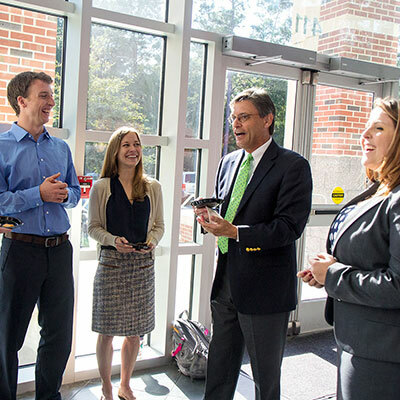 Several play important roles in the Law Alumni Council and the UF Law Center Association. 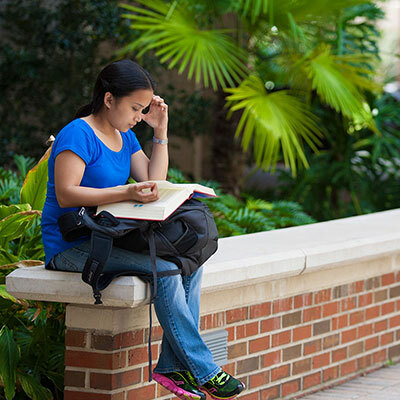 The University of Florida Law Center Association Inc. was formed in 1960 as a financial support organization for the College of Law. 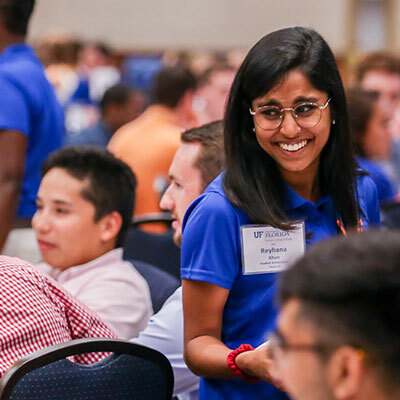 The LCA Board of Trustees assists in the budgetary process, provides financial and volunteers resources and facilitates student mentoring programs. 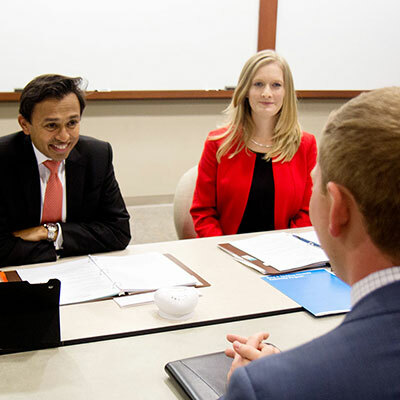 The Law Alumni Council, founded in 1983, and Law Center Association Inc. Board of Trustees are the primary support and advisory boards for the law school. 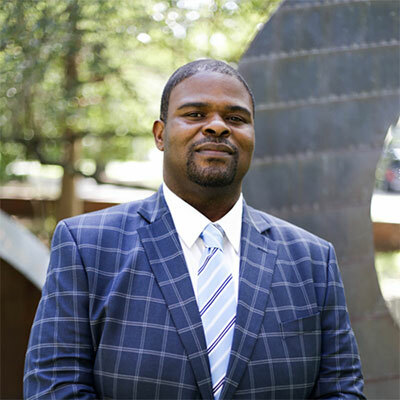 Both assist with raising private funds to cover expenses not met through state support, tuition or endowment income. The Council also supports and promotes alumni events and activities around the state.